1.94 ACRES - 2 Bedroom Home With Beautiful Mountain Views In Gated Community!! This house is totally turn key - fully furnished and ready for you to move in, down to a stocked kitchen, sheets and towels. 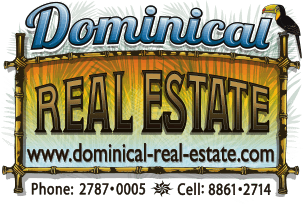 It is located in a lovely gated subdivision called Brisas del Mar only minutes from the town of Uvita. There is a beautiful waterfall in the community and walking trails to the stream below the house. There also is an adjacent lot which is almost 3 acres for sale for only $69,000 - please ask for details.